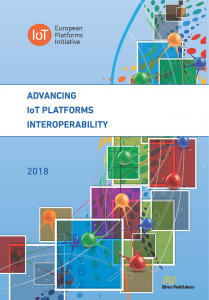 New book on Advancing IoT Platforms Interoperability. Download here. 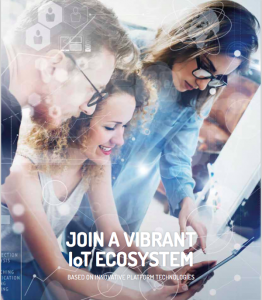 Find more information in detail about IoT-EPI, the projects and upcoming calls in this brochure. Do you want to learn more about IoT and trust related topics? 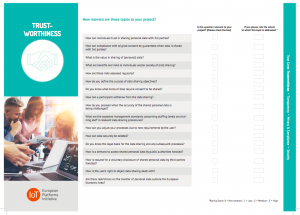 Read our blog posts and download our trust cards.